Have you ever walked through your house and wondered how on earth you got so much stuff? Do your eyes scan all those shelves in your garage, wondering how you’ll get rid of everything? You’re not alone. In fact, more Americans want to downsize than supersize their houses, with 37% of Americans saying they’d prefer a smaller house than a larger one. But getting there isn’t easy! As a society, we’ve accumulated so much stuff that the idea of going through it, sorting it, and donating, or throwing it away is so overwhelming that many never even attempt it. Today, 25% of American homeowners can’t fit a car inside their 2-car garage. The average American spends 55 minutes a day (that’s 12 days per year), looking for things they know they own, but can’t find. And 80% of what we own, we never use. Think about that! Maybe you want to downsize to live in a tiny house. Or maybe your dream is an RV, a camper van or a sailboat. 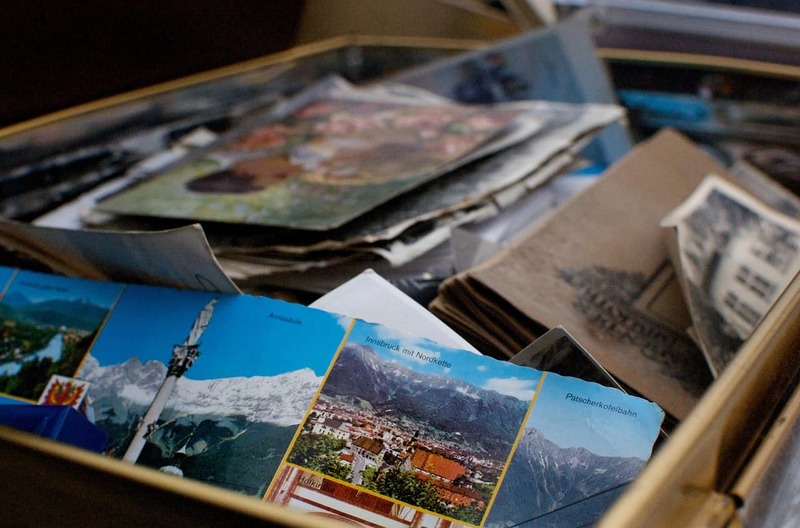 Whatever the reason, downsizing and figuring out what to get rid of isn’t always easy. 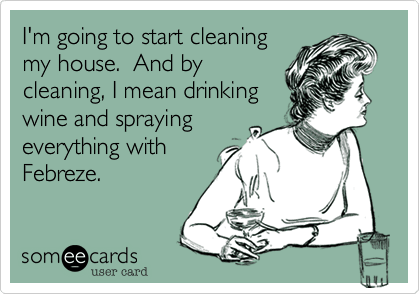 All of us who live in a tinier home have done it, myself included. I got rid of most of my stuff to move onto my boyfriend’s sailboat in 2015, and now, all the clothes I own fit in the back of my Chevy Astro van. 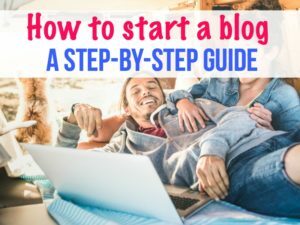 I want to offer a few tips on how to get started paring down for your new life of freedom and adventure. These tips come from my friends Melody and Chris DiCroce of Saving to Sail, who downsized to move onto a sailboat. 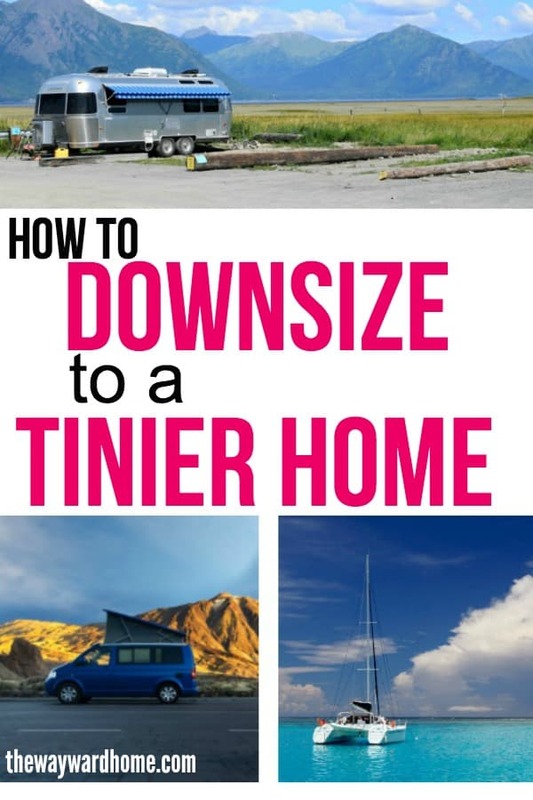 They learned so much, and want to help people also live a tinier life, so they wrote a course called: How to Downsize to a Tiny Life: A Step-by-Step Process for Downsizing to Move into a Smaller Space. Getting rid of stuff can cause a lot of psychological turmoil. There can be real emotional pain behind getting rid of a family heirloom or your favorite toys from childhood. Melody DiCroce said it was really hard for her to get rid of her nice clothes and shoes. To her, they were symbols of how far she’d come. Slowly but surely, she lost her emotional attachment to her stuff. Her husband Chris had a hard time getting rid of his drum set, but eventually he, too, broke free of his psychological attachments. “We have so many memories attached to things, and we have to look at them with a critical eye and assess whether they’ll fit into our new lives,” he said. Melody and Chris have studied downsizing so much that they want to help others pare down their lives. 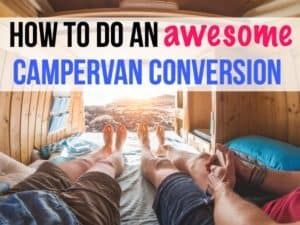 They’ve developed an online class and support group for people who want to live in sailboats, vans, RVs or tiny homes. The cool thing about their course is that it comes with a Facebook group so you can post questions and ask for support when you’re starting your downsizing journey. Downsizing your house to move into a sailboat, tiny home or RV can be a time-consuming ordeal, especially if you’ve been stacking things up and keeping things for years. In order to make this transition less overwhelming, it’s a good idea to start small. And that means starting with junk! It’s a no-brainer to throw junk away, so you won’t find yourself in a constant debate about whether it should stay or whether it should go. Go into your bathroom, for example, and just starting throwing away and recycling the junk. Go through your drawers and find empty shampoo and lotion bottles or makeup you no longer wear. You can do this in most rooms in your house, because more likely than not, you’re holding onto stuff that can be thrown away. My boyfriend Tom still has a storage unit that costs him over $200 per month. He’s constantly lamenting the yearly cost and that he wishes he could just get rid of his stuff. But there are costly items in there, things he doesn’t want to just throw away. A lot of people face this same issue, of putting their most prized possessions away in storage. Melody and Chris also shoved a bunch of things into storage for one year, until they realized they should downsize even more. The DiCroce’s got rid of even more stuff, and put some original art in a family member’s basement. They said they were so happy not to worry about paying for a storage unit every month. Budgets are typically limited when cruising, so it’s good to think about all the different ways to save. 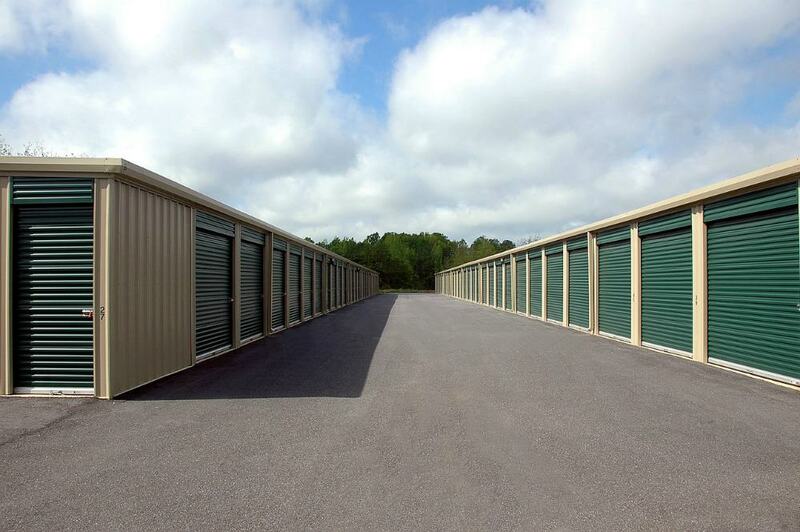 My boyfriend’s storage unit costs him $2,400 per year! 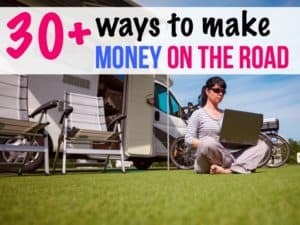 Think of all the ways that money could be spent and used toward a traveling lifestyle. 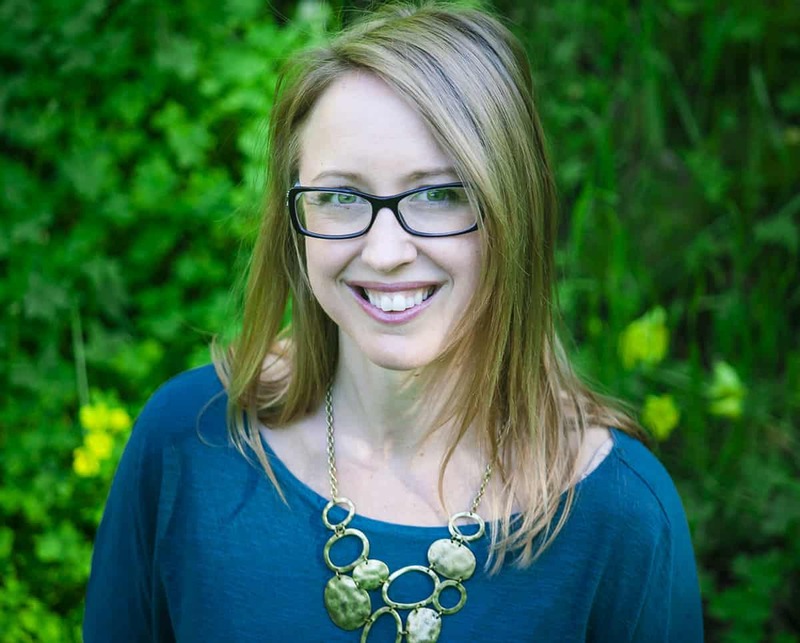 You can learn more about downsizing tips and techniques in Melody and Chris’ course: Downsizing for a Tiny Life. If it seems expensive to you, remember, if you sell just one thing, it will pay for the course! Melody and Chris offer all sorts of tips on how to sell your stuff, including how to write awesome ads, how to take good pictures, and where to post your stuff to sell. Do you need help downsizing? Downsizing by yourself isn’t always easy. It’s downright overwhelming! There are several stages to getting rid of stuff and figuring out what you want to bring to your tiny home. 3.) Sell what you don’t want! Again, if you want a cheat sheet to help you out, don’t forget to download Melody and Chris’ Room-by-Room Junk Checklist! 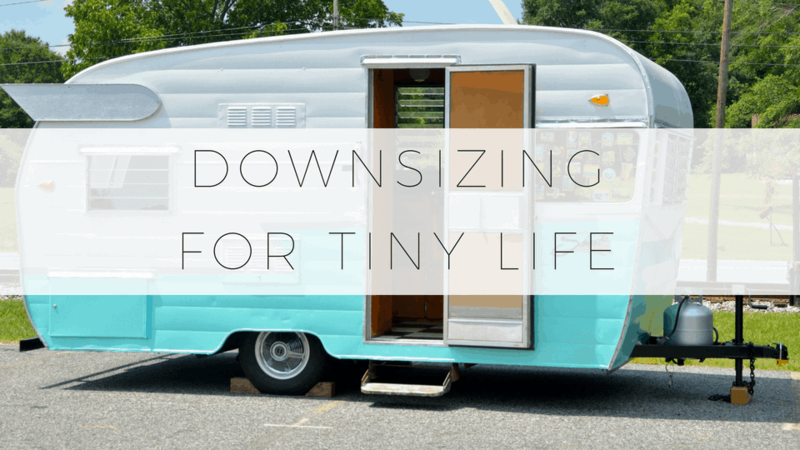 This is just one of many checklists you’ll find in their course: Downsizing for a Tiny Life. 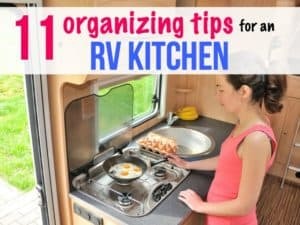 It took me about 6 months to downsize to move into our RV, and even then it wasn’t enough. A year and a half later, it still isn’t! I have way too much clutter and I know I need to go through it again. I have a bad habit of buying things I don’t need! Hi Carrie! I’m glad you enjoyed the article. As for buying things, I think its good to ask yourself a few questions about it. Do I really need this item? How will it fit into my life? Does it have multiple purposes? How much longevity does this item have or will I quickly throw it into the trash? Maybe visualize landfills and imagine things piling into them 🙂 I think really thinking hard before you buy is key. At least, that’s what I do. Plus, I just don’t have ROOM for stuff in my van or my sailboat, haha, so that also discourages me from buying anything.